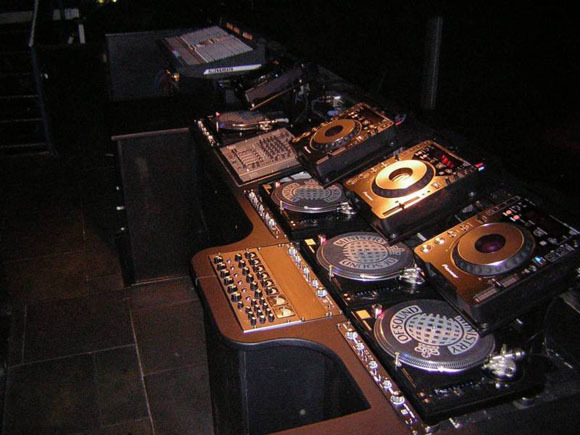 If you’re DJing, pray that you’ll wind up gigging at Ministry of Sound London. The place is loaded with Allen & Heath’s Xone DJ gear line. Aside from the rotary Xone:V6 mixer, laptop DJs can opt for the MIDI-enabled Xone:92.